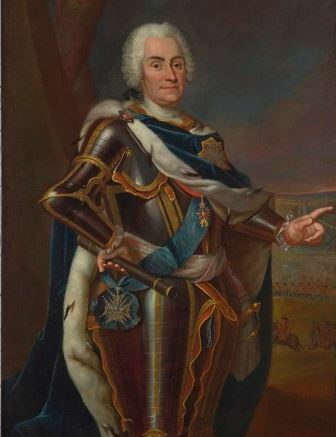 I've just been to the Royal Castle in Warsaw, Poland and I noticed that many of the portraits show the subject pointing at something, often out of the frame, for example this one. A hand with the index finger pointing but level means the person is on the path and is proceeding along it - in process as it were. There is the added implication that they know where they are going - know their Destiny. 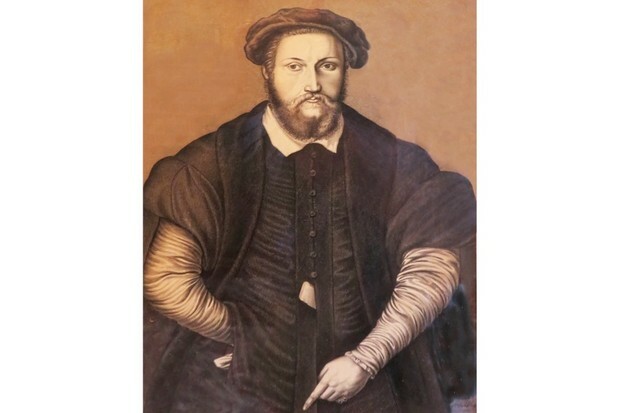 There is a look of confidence about the portrait as a whole, that the subject knows where he is going, an image which pretty much any ruler would want to project. The gesture with the right hand emphasizes this. ...their Higher spirit reaching down for the soul. The implication being that the person is not yet on the path and is being 'searched for', as they are in a state of innocence [or ignorance if you prefer]. Generally, pointing at people or objects within the frame is used to draw attention to who or what is being pointed at. Why did ancient Egyptian sculpture Thutmose abandon his masterpiece Nefertiti bust?